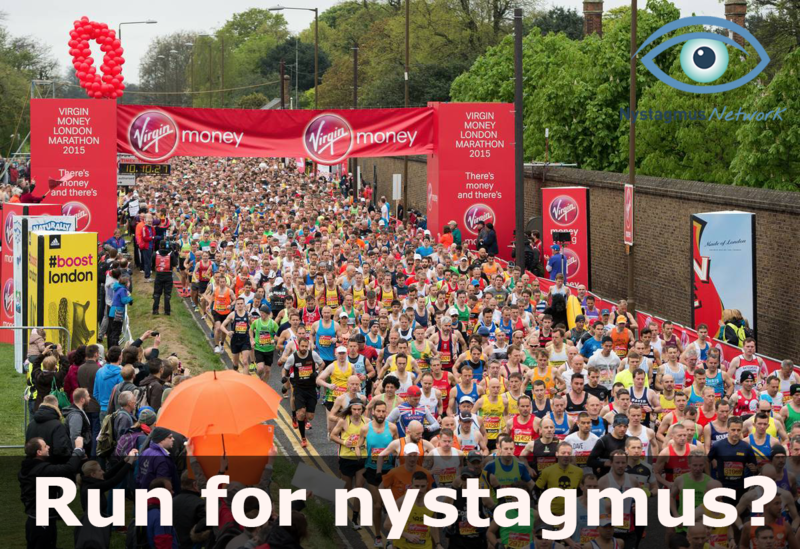 I am Dan and I joined the Nystagmus Network in 2016 as the Executive Information and Development Manager. Hello, my name is Charlotte and I am mother to a ridiculously delicious six year old girl named Scarlett. In every way Scarlett is a picture of happiness and joy. She needs very little to keep that big smile spread firmly across her angelic face, literally affection and biscuits will do the trick! I am … Continue reading My bouncing eyes baby! 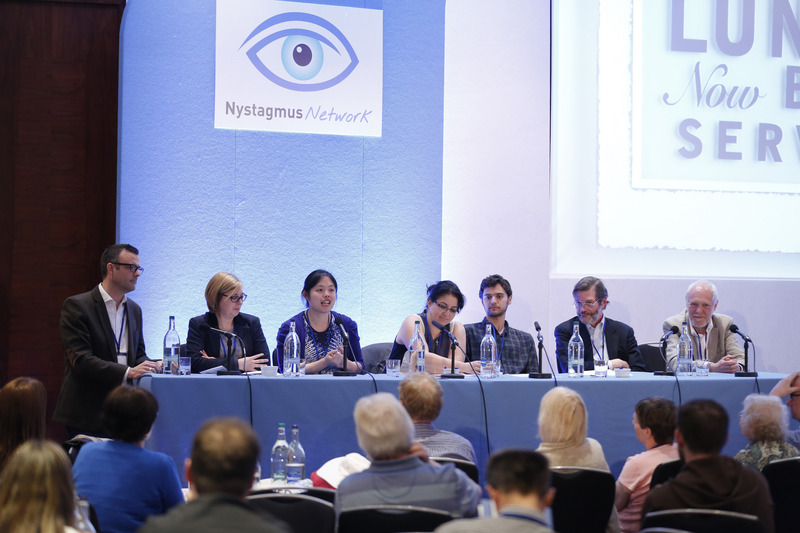 Want to become a trustee at the Nystagmus Network? 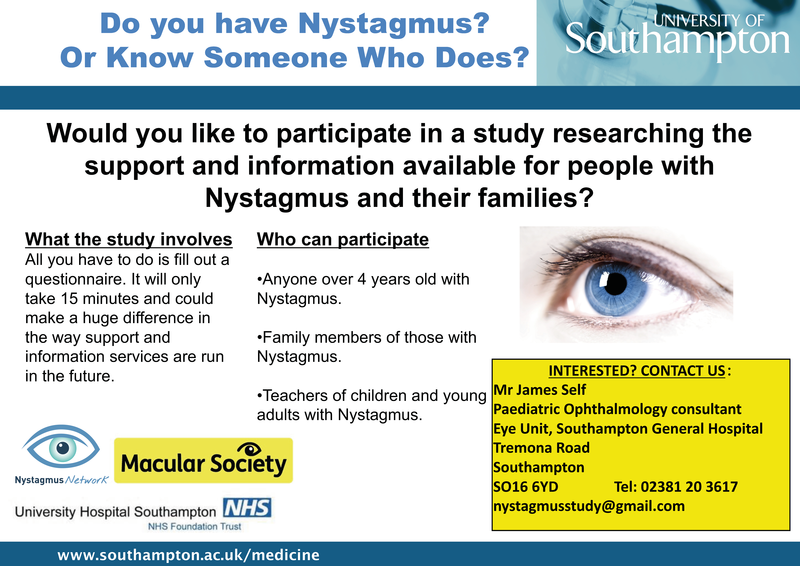 As we all go into 2017, are you looking for a new opportunity to give your energy, time, skills and talent to support the Nystagmus Network? We need people to join our team of volunteer Trustee to guide and direct the Nystagmus Network. Trustees have particular legal responsibilities under charity law. 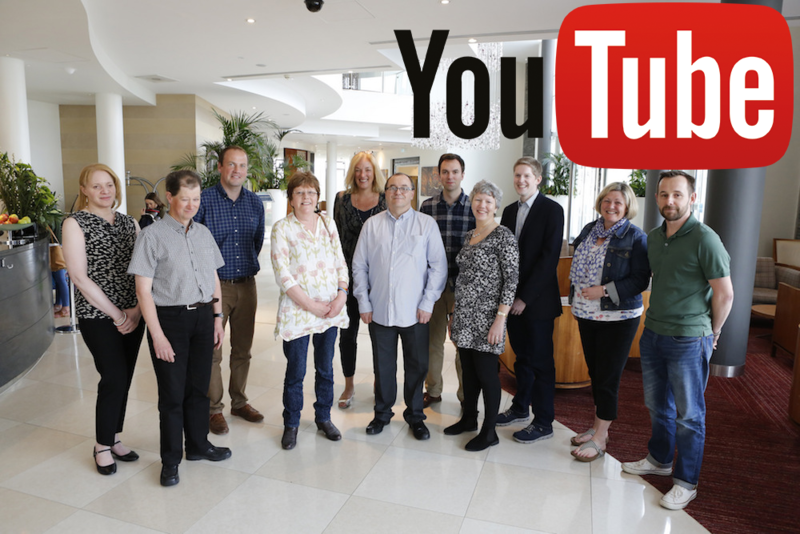 The skills, talent and … Continue reading Want to become a trustee at the Nystagmus Network? An inspiring story about passing exams! 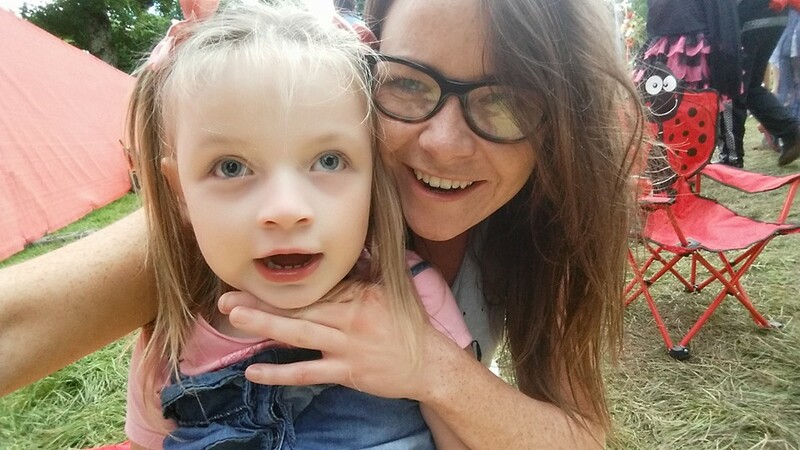 We wanted to begin 2017 by sharing a good news story by Meg Tatton which we hope will inspire other parents and show that there should be no barriers in the classroom. 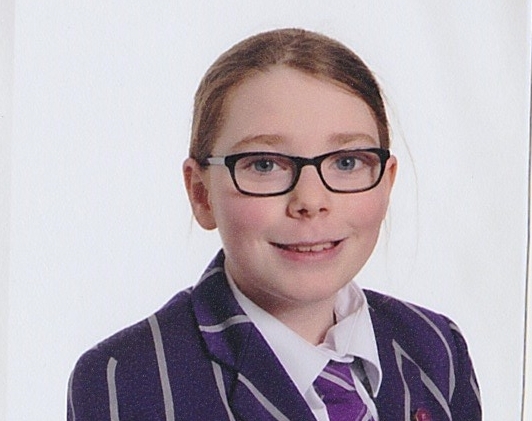 Meg’s ten year old daughter, Lily, has recently passed an entrance exam and won an academic scholarship thanks to the support she received from … Continue reading An inspiring story about passing exams! Merry Christmas everyone! 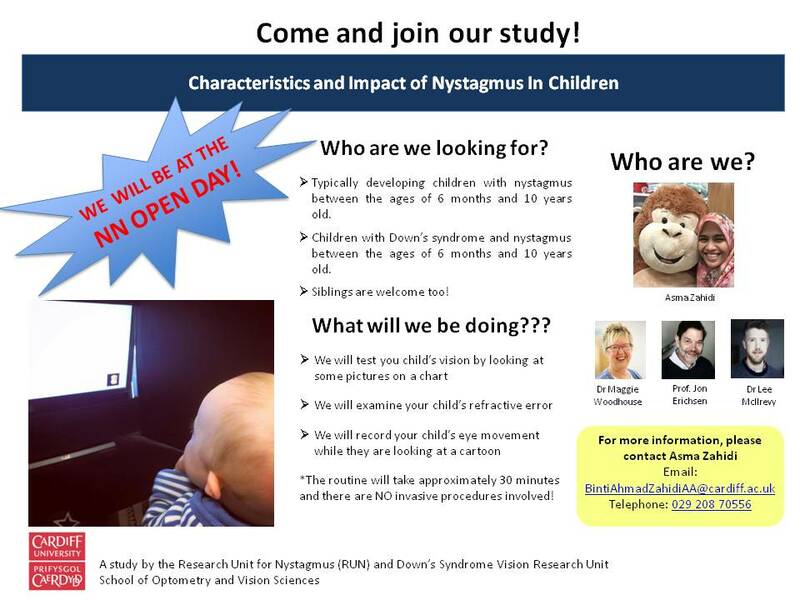 It’s been a very busy year at the Nystagmus Network with lots taking place! 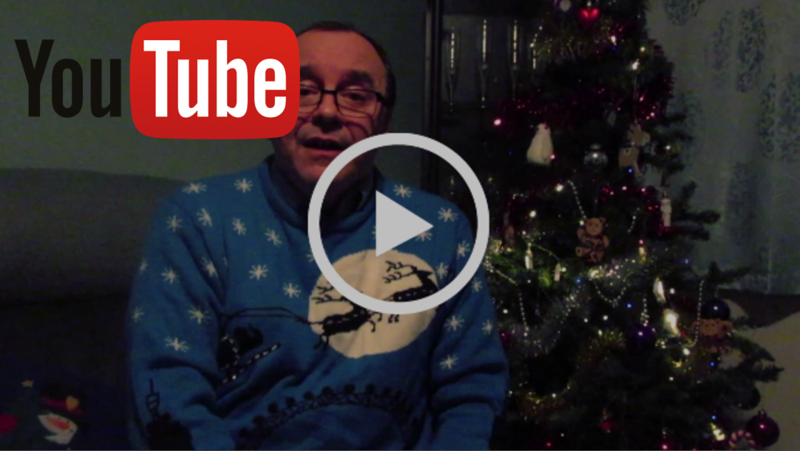 Our Chairman Richard has a short Christmas message he would like to share with you all – please click on the image below or the link here to watch it. Thank you for our support in 2016! Finally, … Continue reading Merry Christmas everyone!